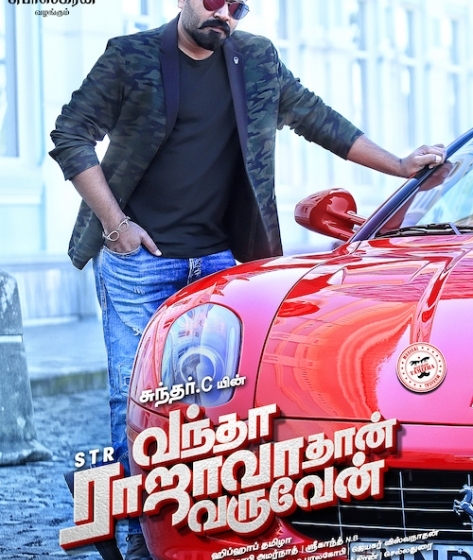 Vantha Rajavathaan Varuven (lit. 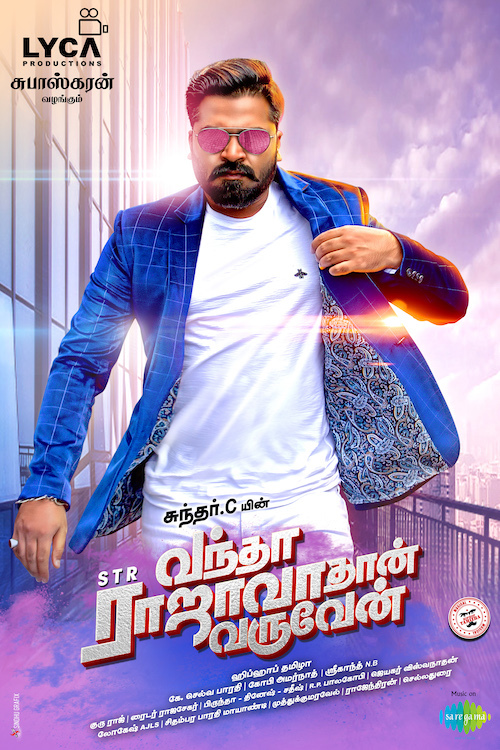 If I return, it'll only be as king) is an upcoming Indian Tamil language action comedy film directed by Sundar C and produced by Lyca Productions. 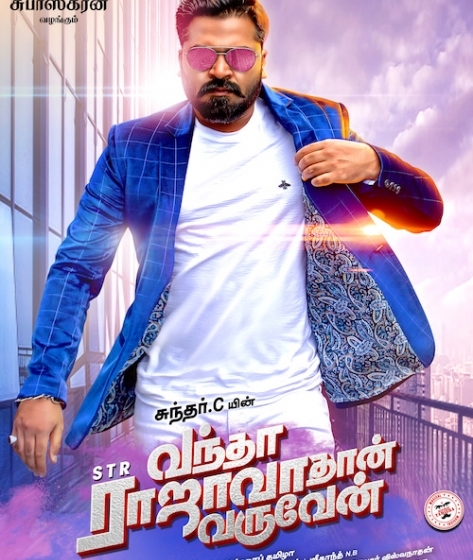 The film stars Silambarasan in the lead role alongside Ramya Krishnan, Megha Akash, Prabhu, Catherine Tresa,Mahat Raghavendra, and Yogi Babu in supporting roles. Hiphop Tamizha composes the film's music. 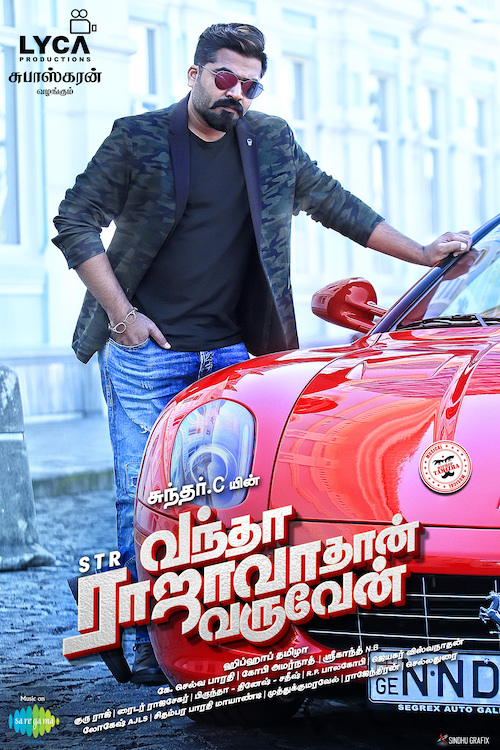 It is a remake of the Telugu film Attarintiki Daredi (2013). 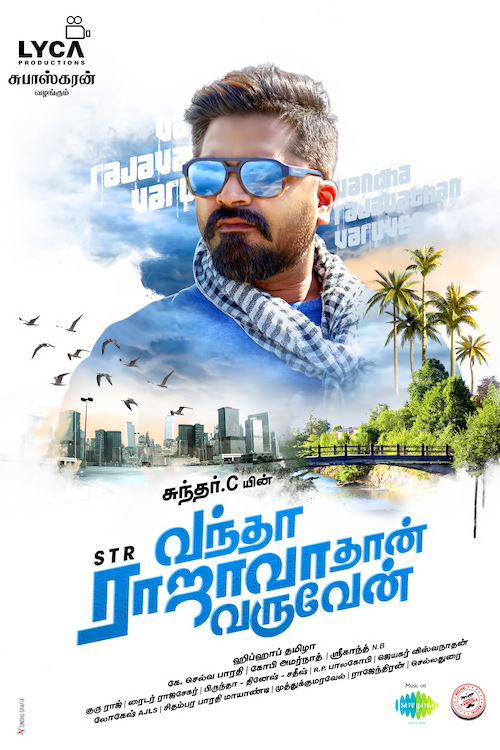 The title of the film is taken from a dialogue by Silambarasan in Chekka Chivantha Vaanam (2018).